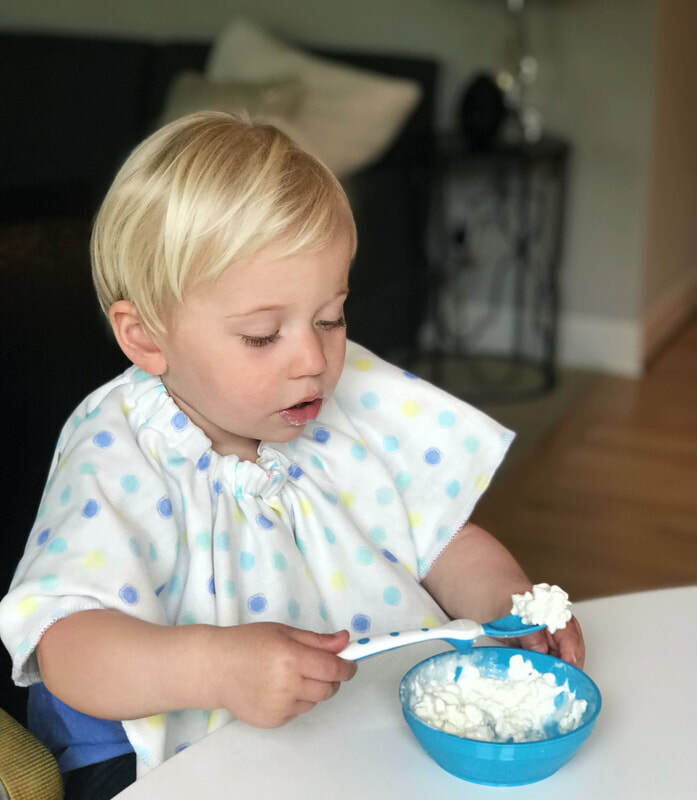 Keep your little ones clean with Scrunchy BIB! Scrunchy Bib is a circular bib that can be used multiple times. 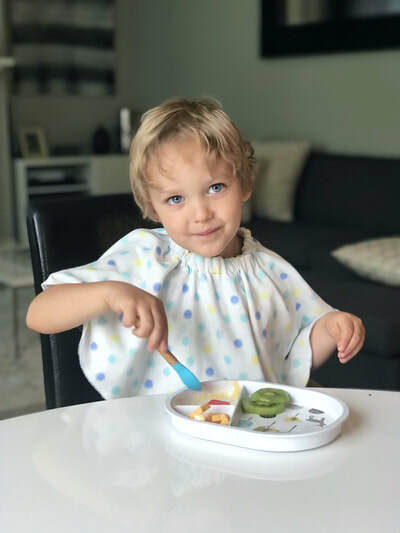 The oversized bib gives a full coverage around the upper body. Neck opening has elastic band for easy access for kids to use. Great for kids who are teething. 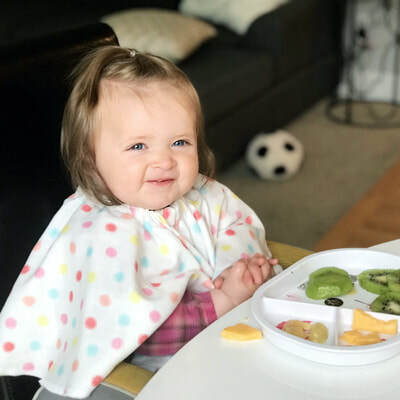 Can maximize the usage by rotating the bib. Easy use and easy care.